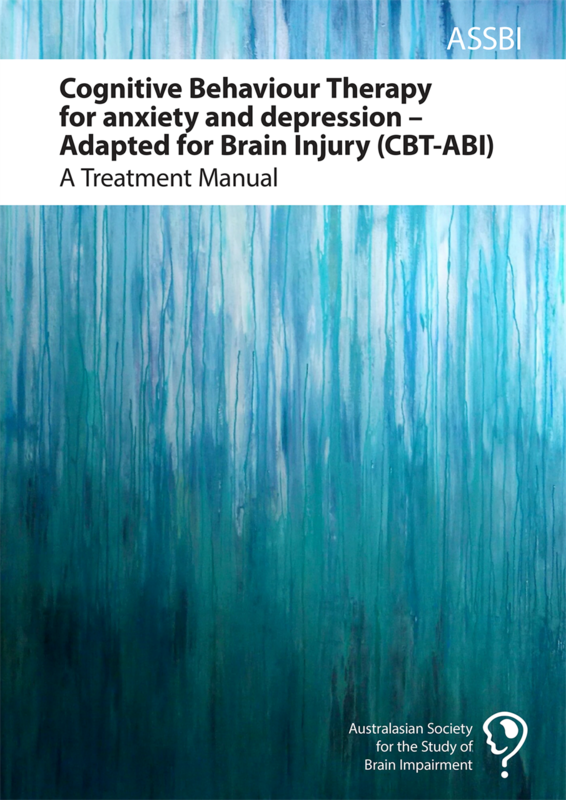 The CBT-ABI manual provides a comprehensive practical guide to delivering Cognitive Behaviour Therapy (CBT) for depression and anxiety with individuals with traumatic brain injury. Both the content and processes of CBT have been adapted in a variety of ways to compensate for the cognitive difficulties that commonly occur after brain injury. The manual contains richly described, user-friendly instructions and tips for therapists including links to helpful demonstration videos, as well as numerous handouts for clients with TBI. These handouts also come in a separate electronic file enabling therapists to adapt and print them as needed. This CBT-ABI program has been demonstrated to be effective in improving depression and anxiety symptoms after TBI in a rigorous randomised controlled trial (Ponsford, Lee, Wong et al., 2016). It is an essential, evidence-based, clinically useful treatment guide for clinicians working with individuals experiencing depression and anxiety after brain injury. The kit includes a manual and usb which has videos and numerous handouts.